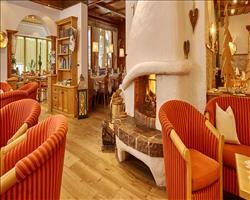 Under the same excellent family ownership as the Hotel Gotthard in Obergurgl, the superior Seespitz is one of Seefeld’s leading hotels. Set in an idyllic location directly beside the Wildsee lake, just 5 minutes’ walk from the village square, this modern hotel offers excellent quality, comfort and personal service. Standard Austrian twins have shower and village view, superior Austrian twins have bath and garden and lake view and deluxe rooms are more spacious, with bath, lounge area and side lake view. Varied hot and cold buffet breakfast and 4 course dinner with choice of three main dishes plus salad buffet. Weekly gala dinner, speciality buffet and dessert buffet. 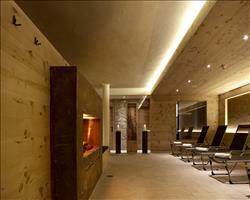 We update Hotel Seespitz's details often, but facilities do change. e.g. some extras listed by the supplier as "free" or included might only be for the first time you use them, or for one time per party, then charged for further use. If any specific feature is essential to your holiday, make sure you ask us to confirm the details of it before you book your holiday. Bergresort Seefeld Seefeld Austria, Dover Ferry 11th May. Das Kaltschmid - ... Seefeld Austria, Gatwick to Innsbruck-kranebitten Airport 8th June. 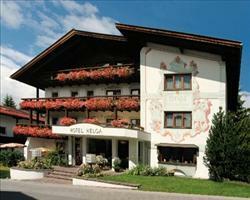 Hotel Helga Seefeld Austria, Dover Ferry 18th May. 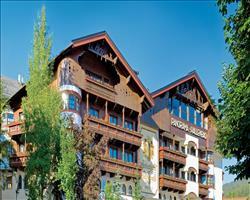 Hotel Karwendelhof Seefeld Austria, Dover Ferry 18th May. 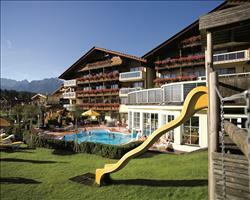 Family Resort Alp... Seefeld Austria, Manchester to Innsbruck-kranebitten Airport 1st June. Hotel Schönruh Seefeld Austria, Dover Ferry 14th September. 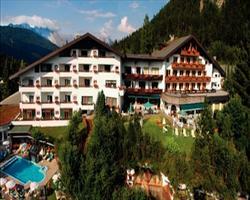 Hotel Stefanie Seefeld Austria, Dover Ferry 1st June. 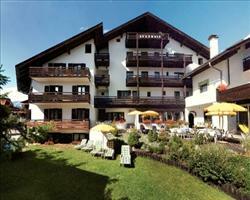 Hotel Seefelderhof Seefeld Austria, Dover Ferry 26th June.